Wanda Tima-Gilles was born in Cap-Haitien, Haiti and left as a baby where she was raised in Turks and Caicos on the beautiful island known as Grand Turk, and later moved to South Florida as a teen. After graduating from Dillard High School at the age of 16, she was inspired to apply to colleges and universities with uncertainty. Wanda became the first person in her family to earn a college degree when she graduated from Bethune-Cookman University with a Bachelor’s in Mass Communication. Wanda worked for broadcast media at a Radio Station, and subsequently two television stations in Daytona and Orlando, FL. She crafted the art of entertainment and tapped into the social pulse. Excited about her heritage and with a passion to give back; on October 2011, Wanda started “L’union Suite”, a Haitian-American blog dedicated to highlighting positive and uplifting stories about Haitian living abroad from celebrities to every day heroes. For her, this was a personal project aimed to help other Haitian Americans who wanted to learn more about Haiti and its culture, who often felt disconnected from the experience. By December 2011, Wanda co-founded “The Haitian-American” – the Facebook page quickly grew to over 100k fans while averaging 700k views weekly. In 2015, after receiving numerous emails and calls over the last 2 years from consumers and celebrities expanded on the idea and developed “L’union Haitian Professional” directory. 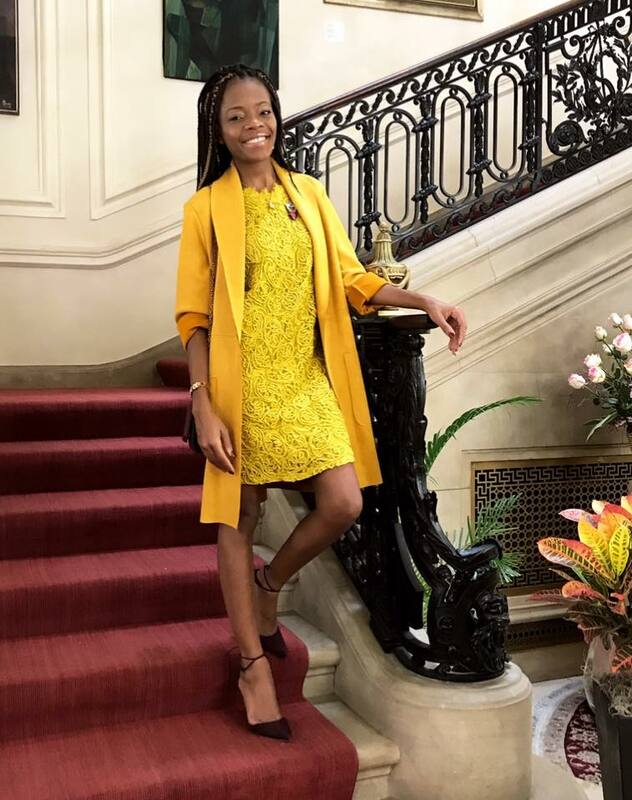 With blogs and posts going viral everyday, she became known as the unofficial Haitian ambassador, working with the Haitian Heritage Museum, Haitian American Celebrities, Haitian hotels and even the Haitian Minister of Tourism.